Welcome to my home page, either you've blundered here by mistake or something which is of interest to you is here - somewhere. Due to my background in the aviation world I have had many wide and varying interests and some of those I have researched in recent years and perhaps now in the public domain would be of interest to someone. For my sins I spent my formative years in the Royal Navy within the Fleet Air Arm serving on a number of squadrons and units from 1978 to 1994. Leaving the Navy found me in a new environment that of Microwave engineering to which I adapted well but after 5years it was back to aviation and on to Boscombe Down, where I now work. Perhaps you are thinking why I should use the term “Sons of Damien“. Well it all stems from my service in the Royal Navy from 1978 to 1994. During this time I came across many aircraft all with obviously different serial numbers. The one that stuck in my mind was that for a Sea King HU-5, XV666. 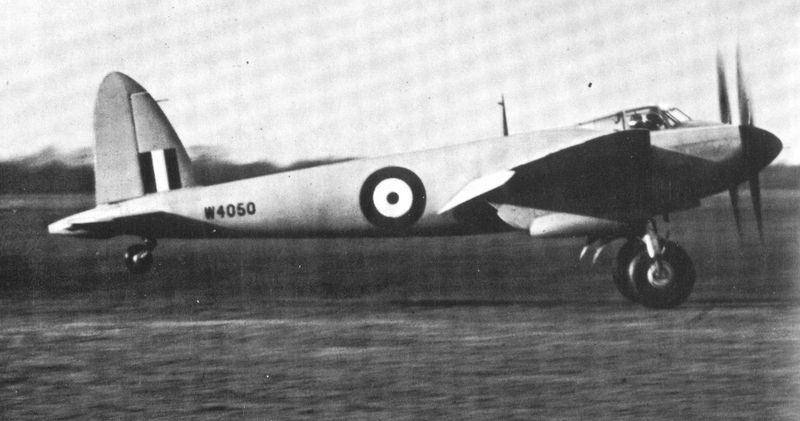 This aircraft while no different from any other Mk5 in service had adopted the somewhat unusual unofficial nickname of “Damien”. Whether the significance of this number was realised earlier I have no idea. Although in some ranges of serial numbers the number 666 is skipped. Therefore out of a possible 499 serial numbers from 666 through to ZZ666 only 335 existed as aircraft. The first thoughts of anyone looking at this may be the actual battle itself, as fascinating and interesting as this was I have decided to focus on the film. This opens up quite an interesting story. 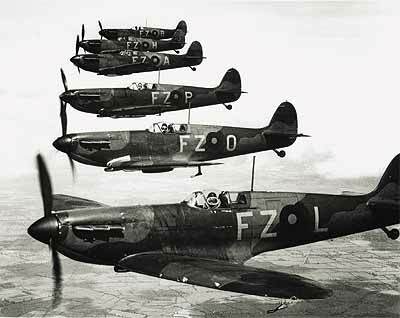 In today's hi-tech film industry and the power of modern computers and CGI it is not that difficult to produce fleets of WW2 aircraft on the screen. What makes the aircraft in the 1967 film look so good as the fact that they were real aircraft. How they were brought together and modified for film use is very interesting and started the fascination for warbirds we still have today. 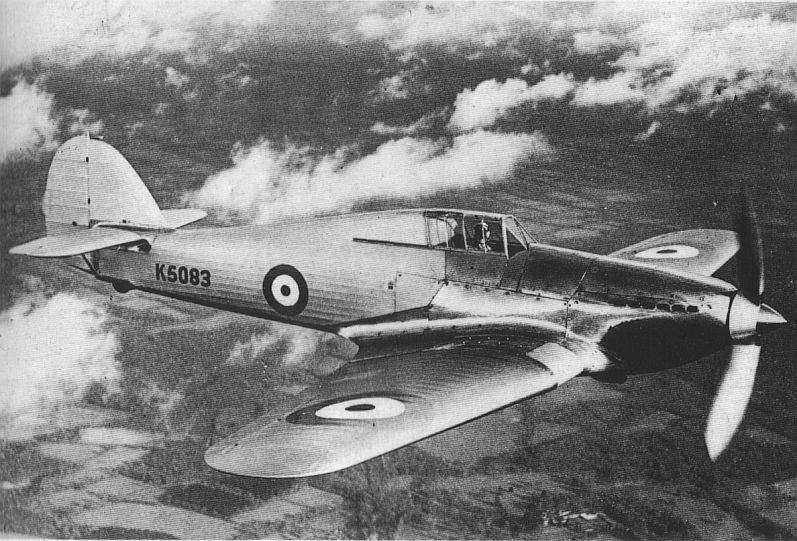 My pet thing is Spitfires and as such I have focussed on those aircraft their history, participation and fate. At this time I have chosen to reference the other types used and maybe will fully research them in the future. 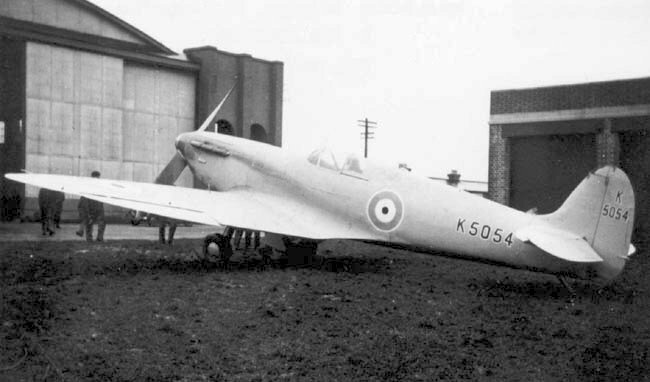 I am sure there are plenty of reference works on this particular aircraft but I have decided to cover the British armed forces use of the aircraft. I will look at the history and development. Operational use, squadrons theatres of operation. My encounters with the aircraft within the Royal Navy and at Boscombe Down. Much searching of the web hasn't revealed the complete listing of Manchester/Lancaster and Lincoln serial No's. 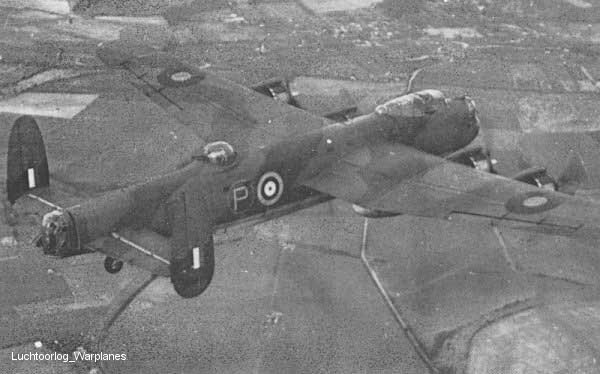 I have obtained the information from 'Lancaster-The Story of a Famous Bomber—Bruce Robertson'.